Sometime around thirteen or fourteen years old we took a family trip to Lake Powell. We selected a new boat from the marina that Mom and Dad owned/operated and set it up for a one week sleep aboard. The desert lake is fantastically easy to sleep in the open, unless there is a major storm (There is a tangential story here … ), so we rigged a deck boat with ice chests, fishing gear, swim/play things and sleeping bags. Towed the boat from central AZ to Northern Arizona with the motor home (camper) and stayed in a lakeside campground the first night. It was hot, even at night, and neither of my parents wanted to cook inside. Right on time an old Mexican woman strolled past with a ice chest filled with hand rolled tamales. Perfect timing and a little bit of luck are paramount to any sales job. I do not recall what the price/per was but do remember Dad giving the woman $20 for many tamales and a small bag of red enchilada sauce. 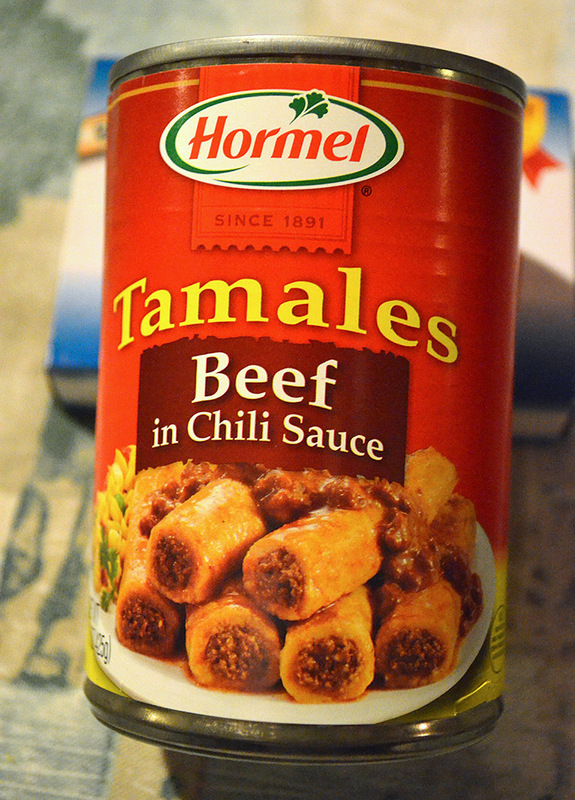 These tamales were much more tasty and less greasy than the canned version. Real beef, pork, and chicken filled the expertly rolled masa and tied corn husk presents. It was a real eye opener to me. What we think we know about cultural foods versus reality of cultural foods. This may be one of the embryonic moments that trained me to charge into foreign food places cutlery a blazing. Many years later in a Home Depot parking lot when I saw an old Mexican man hauling around an ice chest … I went right over to him and repeated the transaction I witnessed as a kid. Same result. Delicious, wholesome, tamales to smash into my face hole. 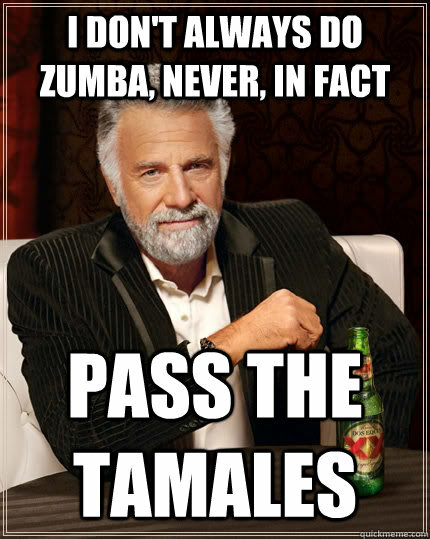 I had to learn the secret of the tamale! After some research on ‘the Google’ I saw some patterns. Soak corn husks in water, spread masa on them, add filling, wrap them so that masa goes all the way around the filling, stack into a steamer, steam… ok simple enough. Actually, no it is a skill that this gringo did not have. It will take some practice to get good at making tamales that look good but I will keep trying. I ground up some the small bits of venison stew meat… and maybe the dog was mad that some of her bits went into the grinder too! (Sorry Nika!) I usually just smash them through the grinder when making sausage. This is not a delicate or dainty process which is why I excel at this part. If you want add seasoning at this time. I rarely follow a recipe so use what you have. Onion, garlic, oregano, chili powder, diced jalapenos, salt, pepper, … anything you have! I have even added pumpkin seeds (pepitas). Equipment: Kitchen Aide Pro 600 which is a replacement for one I lost in negotiations once. Since it was the best thing I have ever bought for a kitchen, it was quickly replaced. You can use many accessories with any Kitchen Aide so if your budget doesn’t allow for the Pro get a regular one. It will work just fine! The meat grinder is brilliant if you are a hunter and have large hunks of meat laying around. Maybe you don’t process your own game…but do find fantastic deals on big cuts of meat. It will work for any kind of meat. Just cut it small enough to smash into the grinder. I also recommend grinding some fat in with lean meats like venison. Pork works or just a couple scoops of lard. This will make sure the filling, sausage, or burger is not too dry. In my tamales I added a tube of Mexican chorizo. Once you have your mix seasoned take a bit and brown it up to taste. This makes the chef happy and ensures seasoning is right. I make a huge batch then wrap extra into plastic wrap to toss into the freezer for later. I did start to get the hang of the assembly process so took pictures of my proud moments and promptly ate my shameful ones. Score! Extras freeze well in plastic wrap and microwave well too! The only issue I was not able to correct is how long they last. Delicious things tend to disappear quickly. Given an army of tamale rollers I would make 100 times as many as you think you should make.